An introduction to the Business Transformation & Operational Excellence World Summit, the largest-scale leadership level Operational Excellence Event in the industry. 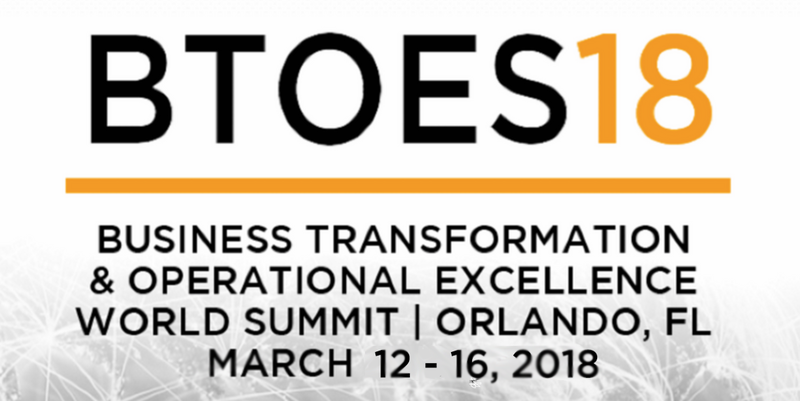 In 2018, The Business Transformation & Operational Excellence World Summit (BTOES18) will take place March 12-16, 2018, in Orlando, FL. 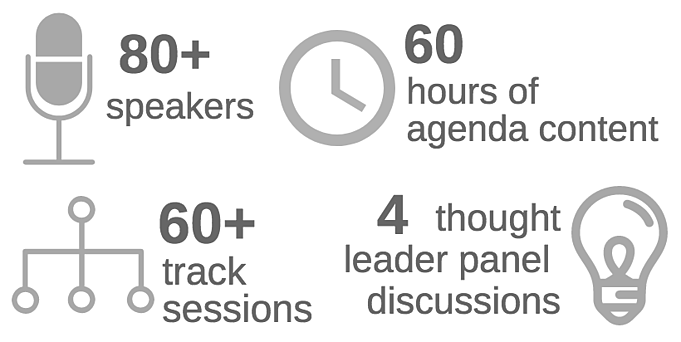 What is the Business Transformation & Operational Excellence World Summit? "The vision of the Business Transformation & Operational Excellence World Summit is for Operational Excellence methodology to be viewed as a strategic weapon that every CEO relishes. When practised well, Operational Excellence can end-to-end business transformation, assisting organizations in staying relevent in the rapidly changing landscape, via a culture of innovation, strategy execution, and being more operationally agile. In fact, it can be said that in this time, almost all organizations and successful leaders are waking up to the need for business transformation. The Business Transformation & Operational Excellence World Summit & Industry Awards comes as a redesigned continuation of the previous industry-leading Lean Six Sigma & Business Improvement Summit & Industry Awards, and has been amalgamated with five further market leading leadership-level Operational Excellence conferences. 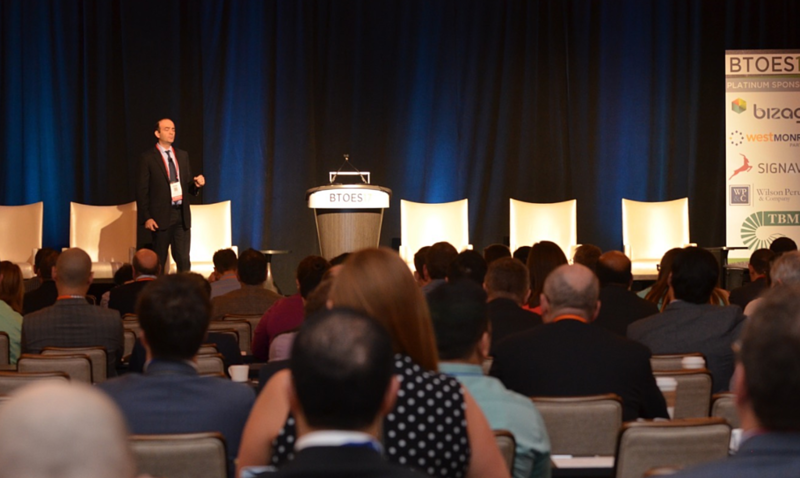 This world-class OpEx conference has been driven by the huge industry demand for a large-scale, cross-industry, future-focused operational excellence event that is energizing, inspiring, and engaging. This Business Transformation & Operational Excellence Conference aims to bring together the best and brightest individuals & organizations from across key sectors of the eco-system to engage, network, benchmark and discuss the key challenges and future tends within operations excellence and its application & impact on Lean Six Sigma, Agility, Strategy Execution, Supply Chain Management, Customer Experience, Leadership, Value Creation, Business Transformation & Culture Transformation. What's the Rationale for this Operational Excellence Conference? The most progressive executives in organizations across the globe are rethinking how they go to market, how they sell to customers, and even build their products. This Operational Excellence conference uniquely explores how how it is that these executives in organizations across all key industries are rethinking, reshaping and adjusting the role of continuous improvement to prepare for this rapidly changing future. To transform businesses, achieve top line growth, and gain a competitive advantage. 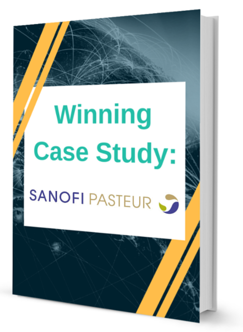 "They understand that Operational Excellence project teams and processes are best placed to created disciplined frameworks and lead these transformations." 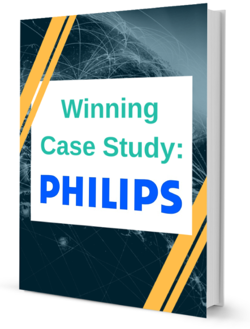 These companies are looking more for Operational Excellence to achieve top-line growth, no longer just incremental process improvements at the operational level. They are aligning Operational Excellence teams at the strategy, value creation and customer experience level. Studies have shown that in order to survive in today and tomorrow’s business world, organizations that have the foresight and vision to plan for the future, while quickly adapting to customer needs and utilizing new technologies to achieve operational excellence will succeed in this ever changing world. However, the problem within many organizations remains. 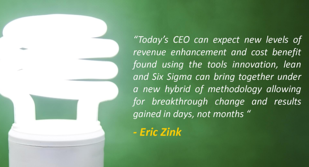 Operational Excellence is stagnating. Relegated to side-shows, rather than being the strategic weapon every CEO relishes. Operational Excellence programs are stuck at either the operational or incremental improvement level, and are measuring themselves in counts of training, certifications and projects launched. Those measure activity. They do not measure progress. The current emphasis for the profession needs to be on strategy, value creation and customer experience. This lack of substance and real continuous improvement strategy in order to harness the real value of Operational Excellence at the top-line level, is entirely symptomatic of an eco-system in need of progressive leadership. This event gives these executives & organizations a new path that can transform the business, have significant impact on the top-line, build competitive advantage, and essentially allow you to hit far harder and move far faster than your competitor." When Business Transformation meets the Road block of culture! 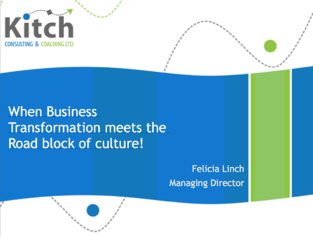 Felicia Linch, Managing Director, Kitch Consulting & Coaching Ltd.
Should you Attend the Business Transformation & Operational Excellence World Summit? The Business Transformation & Operational Excellence World Summit (BTOES17) invites Lean Six Sigma, Operational Excellence, Continuous Improvement, Supply Change Management and Operations Professionals from all industries, including Manufacturing, Hospitals, Healthcare, Medical Devices, Automotive & Transportation, Banking, Capital Markets & Insurance, Consumer Products & Retail, Pharmaceuticals & Life Sciences, Government, Armed Forces & Public Sector, Mining & Metals, Oil & Gas, Power & Utilities, Real Estate, Hospitality & Construction, Technology, and Communications. "This summit is an excellent opportunity to interact with leaders across the spectrum of industries involved with Lean and Six Sigma and to re-energize our own deployments with new ideas and renewed passion for operational excellence"
"The Business Transformation & Operational Excellence Awards have been established to provide a global stage for the most outstanding organizational achievements through the application of Operational Excellence programs. The focus of this elite awards program is to demonstrate to the global business community the real results, which organisations achieve through the successful implementation of Operational Excellence. The winners for all categories and the special awards were announced at The Business Transformation & Operational Excellence Awards Gala Reception on Wednesday March 22, held at The Four Seasons Resort At Walt Disney World Resort, Orlando, Florida."